Black H’Mong, Red Dzao. That is a place where you will find the beauty of nature and the warm welcome of the ethnic people. The landscapes of the valleys, mountains, streams and waterfalls are just breathtaking. 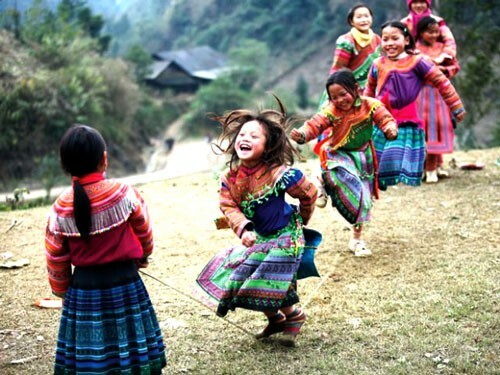 So come to SaPa to enjoy the stunning scenery and explore daily activities of the tribal people. It is an experience that would last a lifetime. 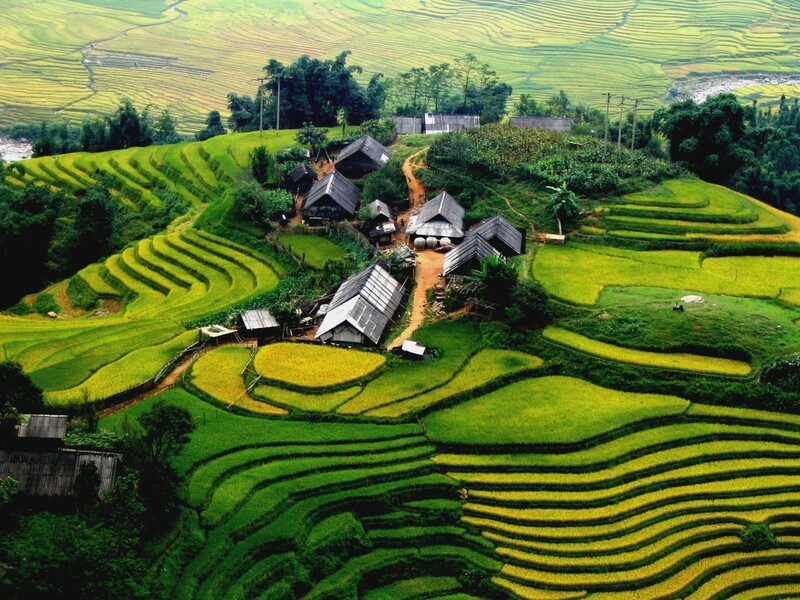 This tour is designed for travelers who want to stay longer in Sa Pa and want to experience 01 night at basic homestay in hill tribe village and 01 night at hotel in Sapa, even save lots of money in comparison to going by night train. You will have free times between the lines to enjoy Sapa’ hidden charm, especially you can enjoy friendly services provide by Good Morning Sapa.com The first night in homestay can be changed to the second night. 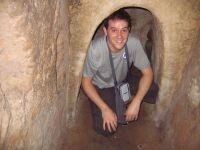 This depends on group size and homestay availability. Our tour leader will informs you in the bus on the way to Sapa. Pick up from your hotel/accommodation, get on big bus and depart for Sapa Town. v Arrive Sapa Town with colorful traditional costumes of H’Mong, Dzao, Tay ethnic People. v A short drive to Y Linh Ho then trek through the rice terraces and along Muong Hoa Stream to the Black Hmong village of Lao Chai to see the spectacular landscape of Hoang Lien Son Mountain. v You approach Ta Van village where Dzay Ethnic People inhabits in late afternoon. Trekking distance is about 9 km and it lasts 3.5 hours. v Check in homestay; get to know the family of Dzay People. Spend time to enjoy the mountain life on Sunset. You may attend cooking local dishes with the family and enjoy dinner in peace. v In the evening, you can join the local bar nearby with music and socialize with other tourists then overnight at homestay. Have breakfast prepared by the family and start a new day with more interesting trek. Keep walking to the rice paddies where you have a nice photo session of the amazing surrounding landscapes; a trek through the bamboo forest; stop to have a panorama view of Giang Ta Chai village – home of red Dzao People. Trek through the Giang Ta Chai Bridge to main road, bus picks you up to come back Sapa Town. v A short drive to the gate of Cat Cat village which is home of Black H’mong ethnic people and is located near the bottom of a deep valley at the foot of Fansipan Peak. v Our local guide will show you the daily life activities of the locals, trek down to the valley bottom to the waterfall where the French built a Hydraulic Power Station, stop for photo with bridge and waterfall then you will walk uphill for bus to pick up to get back to Sapa in the afternoon. Come back to Sapa Town. Have dinner and overnight in hotel with night activities. Have breakfast at hotel and free times to discover Sapa town by yourself. Have lunch at the hotel. Relax and leisure on your own, have shower in the public bathroom in the hotel if you want. Meet all group members at hotel to get ready for Hanoi. Get on bus to go back to Hanoi with two comfort breaks. v We say goodbye to you at your hotel/stay. § Licensed Chinese speaking guide. § Meals as mentioned in itinerary.